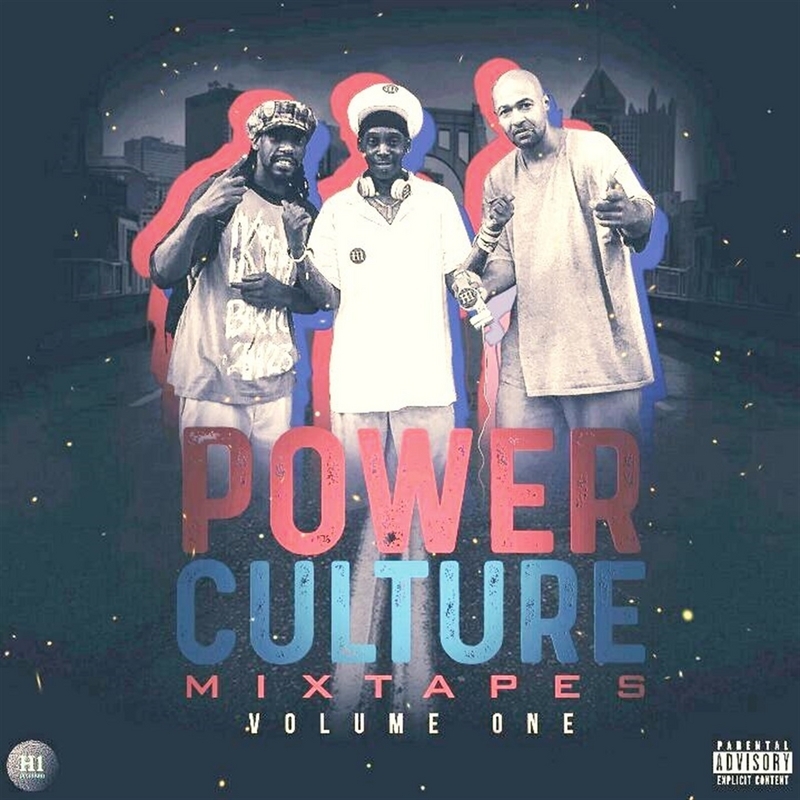 Power Culture Mixtapes Volume One is sure to bring delight to Hip Hop purists. Anyone that is mathematically inclined knows that power culture spells “true school” in terms of production and rap styles. Executive Producers Holking Brice and Kasheem Cooper have successfully brainstormed a delightful brand of post-modern rap nostalgia with cinematic overtones. Sporting a total of twenty-three tracks, Power Culture Mixtapes Volume One is giving audiences a healthy portion of rap music’s realest side of the plate. The mixtape opens with Crowd Control featuring artist, poet, producer, and rapper King Brice. Toting an iron barrel of vocal ammunition, King Brice comes with a timeless flow that strikes chords in a tone reminiscent of Method Man. King Brice’s presence behind the mic does well in building anticipation for what is about to follow. The next track Applebaum features the crafty vocals of Makida and does a good job in painting a portal in time when the streets decided what was official. Volume One is a treasure chest of musical gems that are too chunky to be overlooked. Kash The Almighty drop jewels of realness over the hazy track Tales From The Block. His signature flow is sure to grab attention. The Power Culture Mixtapes airs relentless continuity while brandishing verses from some of rap music’s greatest legends, including Jadakiss and Styles P of the Lox, and a crazy mix of Prodigy’s verse on Quiet Storm. A number of rap music tastes are presented on the Power Culture mixtape. Tracks like Friendemies (feat. Dashi) and Columbian Gold (feat. Ecclesiastes) flirts with Caribbean-styled musical genres. Everyone represents. Power Culture Mixtapes Volume One is a must have for collectors and lovers of rap music’s finest elements.